About this book: This is a book of medicinal preparations I have compiled from my studies in IFA. 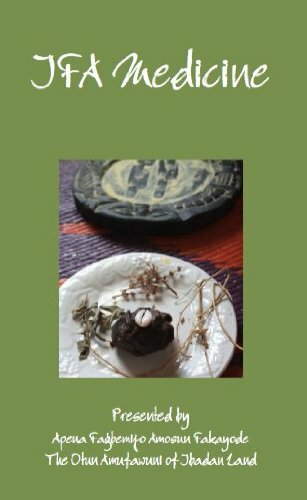 This book is designed to help initiated priests and priestesses of IFA to learn the preparations and rituals in the book, and in the process of doing so, the book is also intended to help the reader understand how to decipher the esoteric messages of IFA and how to interpret those messages to make medicine. 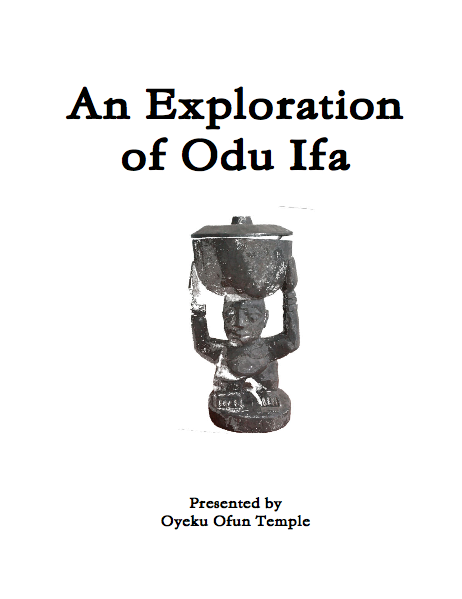 This book is intended for initiated priests and priestesses of IFA (Babalawo and Iyanifa), and not for the uninitiated. I pray this book reaches many hands and that many will benefit from the information within it.